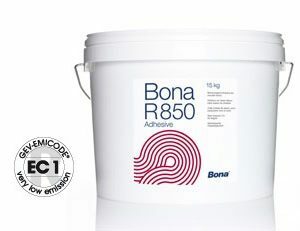 A ready to use waterborne polyurethane maintenance coating for most finished and pre-finished wooden floors. 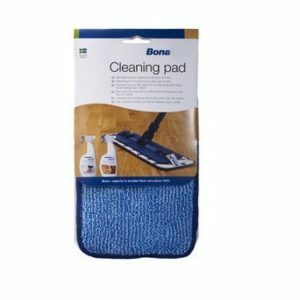 Bona Freshen Up will revive a scratched and dull surface in addition to providing continued protection against wear. 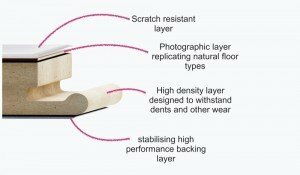 It meets DIN 18 032 for slip resistance.